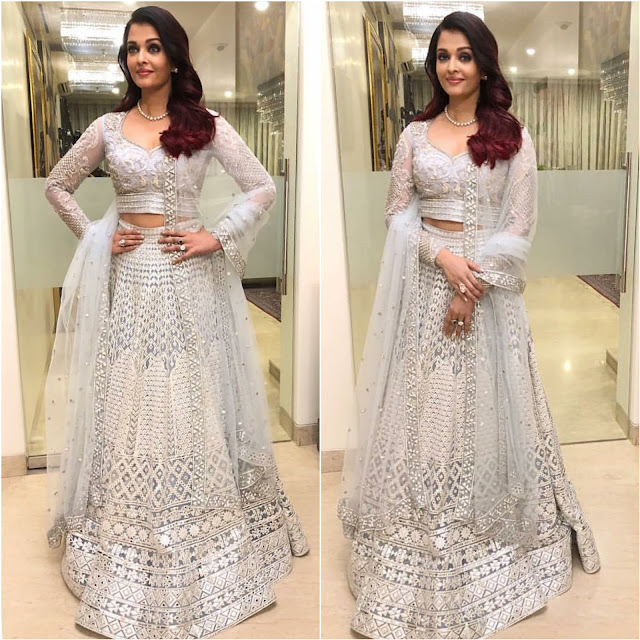 Aishwarya Rai picked up an ivory white lehenga choli by designers Falguni Shane Peacock for attending the recently held Bollywood wedding reception of Deepika Padukone and Ranveer Kapoor. 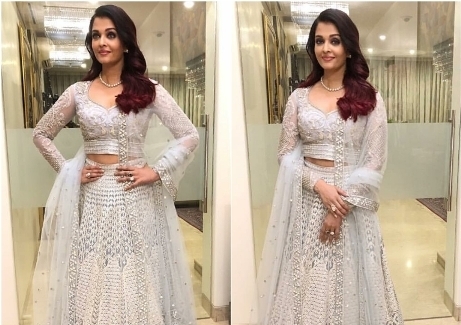 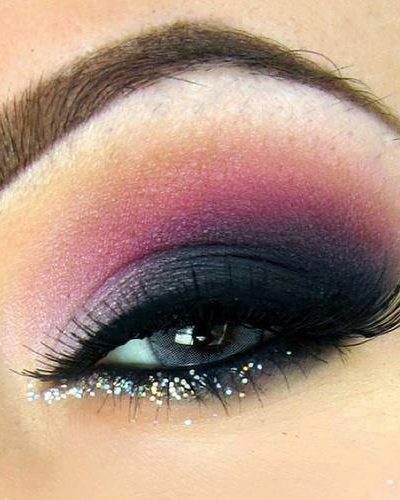 She finished off her look with side swept open hair and pearl jewelry. 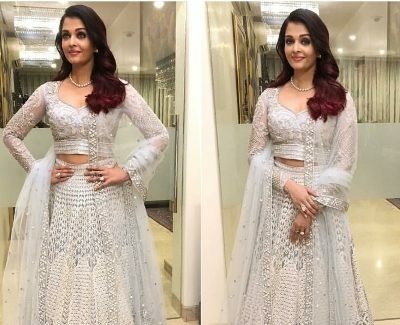 Overall, Aishwarya Rai looked gorgeous from head to toe.